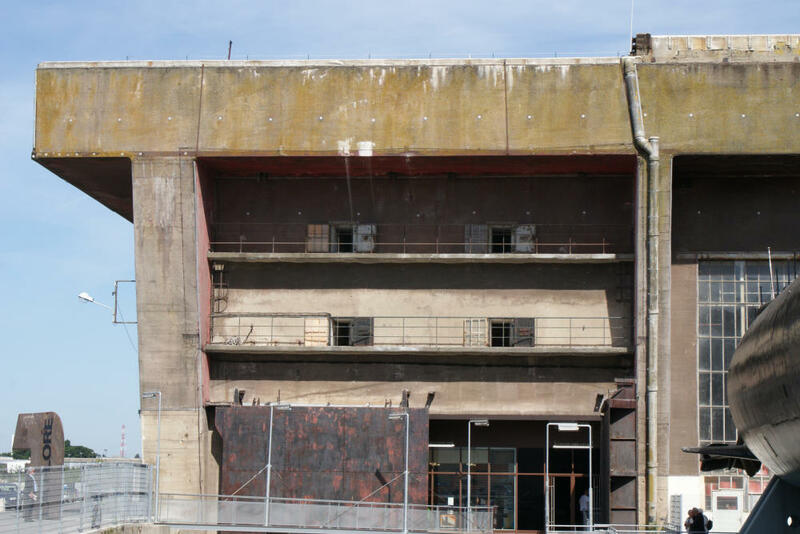 This U-boat bunker is located in Lorient. 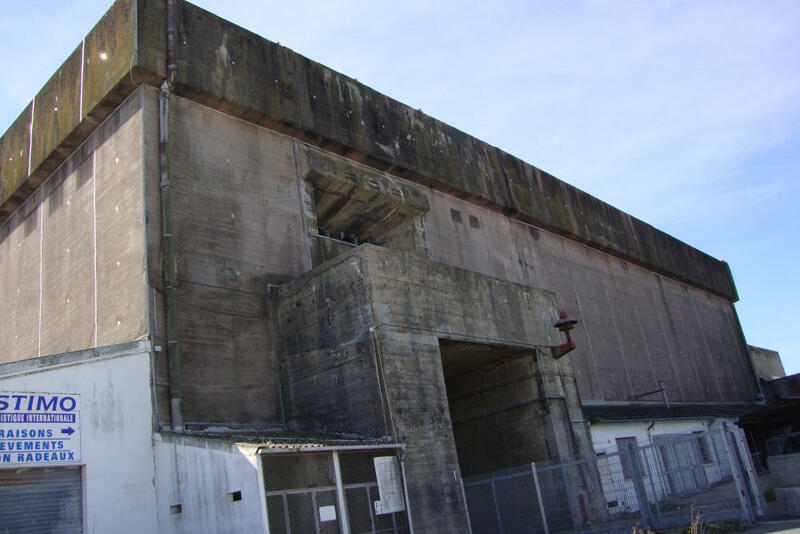 The bunker is large and the roof of the bunker is 3.5 m thick. 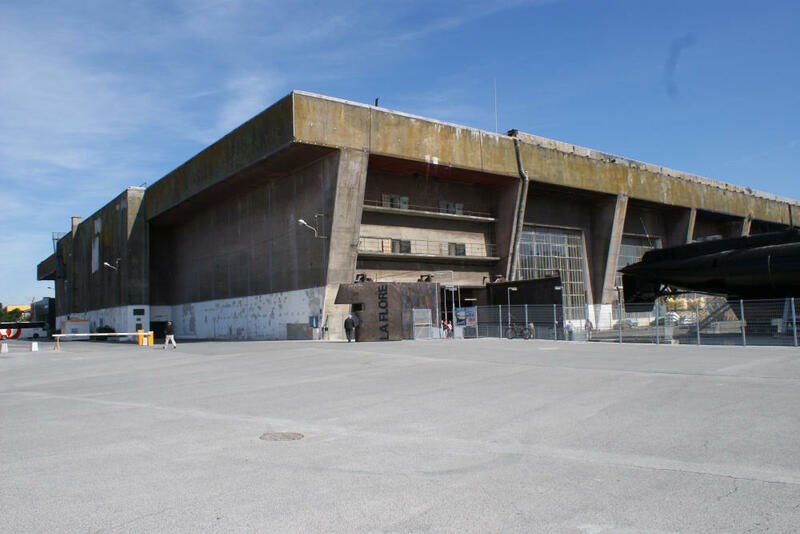 Currently, there is inside this U-Boat Bunker K2 also a museum. Under the guidance you get a tour of the bunker. 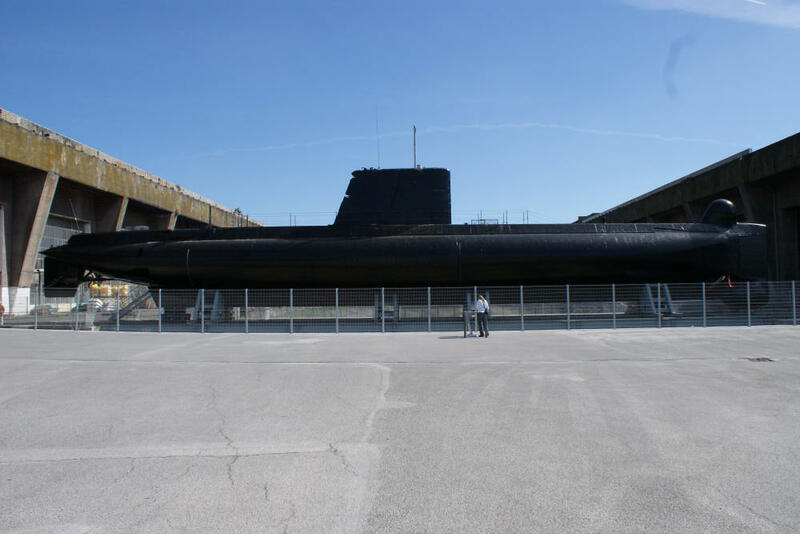 There is also a U-boat displayed, it can be visited. 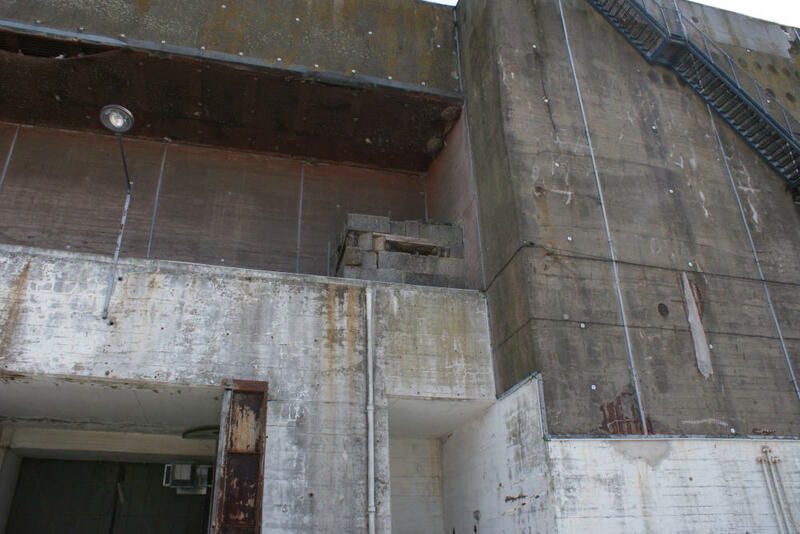 It is also possible to walk around the bunker outside.